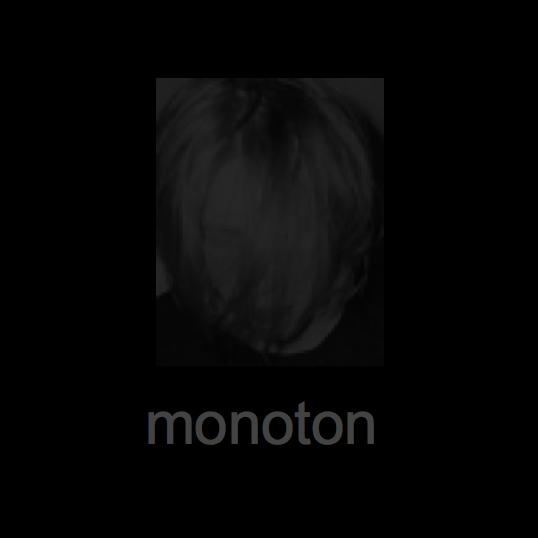 The "monoton"-series were created between october 2008 and april 2009. All tracks follow the same principle: They are all based on a central audio track with sounds from a famous vintage analog synthesizer - the Korg MS-10. I extracted these sounds from a tape dating back to 1994/95. Once on a saturday in late summer 1994 there was one of these flea markets in my home town Winterthur. I was in the pub when a colleague busted in, came straight to me and excitedly asked me if I knew what a Korg MS-10 is and if I wanted to buy one - if yes I would have to hurry because he found one at a stand of the flea market, for only 300 bucks (Swiss Franks)! 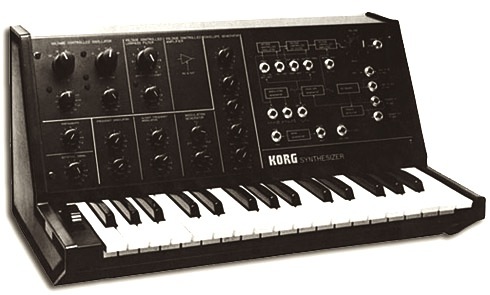 Although back then I was only DJing from time to time, but was not doing my own music, had no drum machines and other equipment, I knew this was a golden opportunity I shouldn't pass up - techno and house music had become popular and the prices for old analog synths nobody was interested in a few years ago had risen to astronomical levels. So I immediately went out to the stand and bought this vintage device. Back home, I explored the sounds of it in depth, also because I had no other instrument that competed for attention. I experimented with the patch cords and tried every connection. "Sick and industrial sounds and lots of dirt is what the MS can do at it's best" (www.sequencer.de) - oh yes, that's exactly what I like. Everytime I had found a sound that I liked I recorded a few minutes of it on tape. Since I always wanted to do my own electronic music tracks but back then couldn't afford the equipment I decided to give the Korg MS-10 to my friend Sauri, former DJ from Winterthur (DJ Das Sausen) and drummer of the band "men from s.p.e.c.t.r.e" (superb instrumental music! 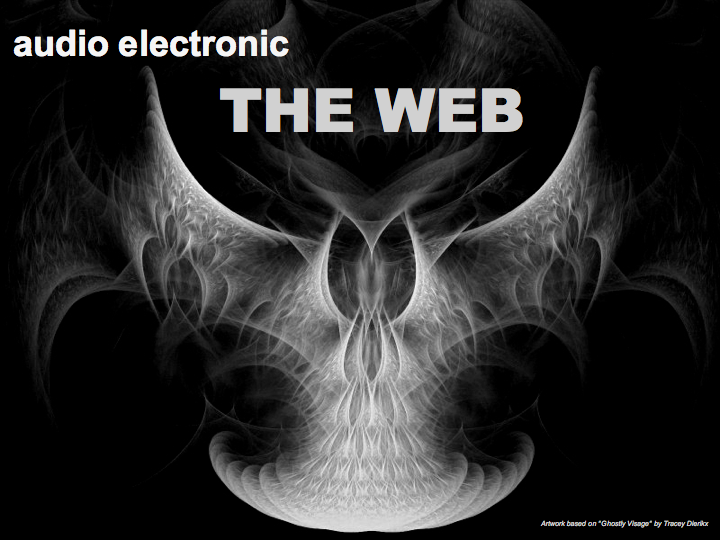 - visit www.men-from-spectre.org). Thank god I had recorded this tape - finally, 14 years later I was able to use this stuff for my own electronic music tracks. After I made the Freeze!-series and a few inofficial remixes of oldies-but-goldies from the 80ies (REMIXED) I wanted to do something more "raw", stripped down, classic techno, so this old Korg MS-10 tape was very wellcome. I used the sounds on it as a basis for the tracks (definig theme/mood, suitable beat and speed), added one or two drummachines, an additional synth- or bassline or a few effects - and that was it. Since the Korg MS-10 is monophonic I used the working title "monoton" for this series of tracks. The tracks on "monoton I" vary from oldschool technohouse acid-like style (monoton 5 - doppelstern), wavy rocking breakbeat (wave roller) and even friendly downtempo (cleanup) to raw industrial machine beat (alien tank). In monoton X there's no drummachine, all the drum sounds came from Korg MS-10. "monoton II" contains alternative versions of several tracks from "monoton I"; the tracks are renamed so that the original as well as the new version are visible. alien tank for example grew to alien tanks in the storm, a three part version with one tank in the beginning and another one returning to the windy, empty battlefield (middle part) at the end. A peculiar element in several tracks here is the different tempo of the beat while keeping the original tempo of the Korg MS-10 sound track, in a ratio 4:3 (pulsating source of radio, little jumper, planet easy). In planet easy such a change in tempo occurs in the middle of the track, deviding it in a living slow and a living fast part. In the spacy quasi-stellar radio source, the effect of slowing down is reached by a 3/4 echo-effect and a different beat - the tempo remains the same as in the 4/4-trance-style original monoton 6 - quasar.